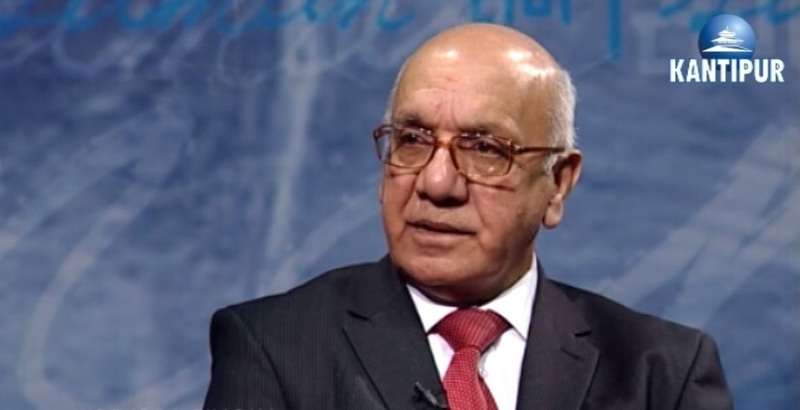 The west London MP Virendra Sharma lost an embarrassing vote of confidence from his own local Labour party last night, with critics accusing him of ignoring local concerns and constituents. The motion against the MP for Ealing-Southall was passed at a constituency meeting last night, by 41 to 18 votes. There was opposition to the motion from Julian Bell, the leader of Ealing Council who manages Mr Sharma’s office, but it was not enough. Notably, the motion was sponsored by the local branch of Unite union. Its representative Rheian Davies said: "Ealing Southall has some of the most deprived wards in London, with a man in Norwood Green year expected to live 6.5 years less than a man two miles up the road in leafy Hanger Hill. Austerity is literally killing us." "We need, more than ever, a strong Labour MP. Instead we have Virendra Sharma who simply doesn’t show up when needed; be it saving our town hall or seeing that constituents don’t choke on the air they breathe. He feels no need to take action on behalf of his constituents or account to the party workers who knock doors for him." Sharma has an attendance rate of of 59% for Labour CLP (Constituency Labour Party) meetings. His fellow Ealing MPs Stephen Pound and Rupa Huq had a rate closer to 80%. After the vote Mr Sharma said: "I am proud to continue to serve Ealing Southall as their MP with a majority of more than 22,000 votes, the largest of any MP here in history. The vast majority of members continue to support me as do voters locally. This vote has taken place because I refuse to play local political games and have publicly criticised some Labour figures." "The action today is motivated by religious and racial grounds, and those trying to split our local party do not represent our movement's vibrant history of anti-racist campaigning. I won't let them split our local party and will continue to represent everyone of all religions or none and all races in Ealing Southall. This vote does not change my commitment to our local community." Some of the local anger at Mr Sharma isn't just about his attendance rate. During the election a few years ago there were protests and meetings organised in Southall over his stance on South Asian politics. Many local Sikh and Muslim groups say Mr Sharma goes out of his way to cosy up to the Hindu-nationalist Indian government. Its not clear if these groups were involved in the no-confidence vote last night. In practice, this vote will have little impact for now. He will remain as MP and there are no plans by the national Labour party to remove him. However, he could face a renewed battle for deselection in advance of the next General Election. And this vote has given his critics a big boost.